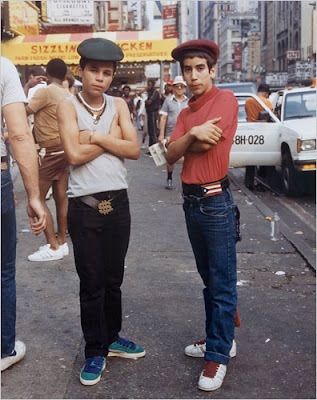 Out & About: Last Chance to See ‘Street Life’ Exhibit at Bronx Museum! This is a new feature. Every week day we’re going to post upcoming arts, culture and recreational events. “Street Art, Street Life: From the 1950s to Now”, a collection of photography (see above), is a documentation of performances, events, and artwork, on view through Jan. 25 (this Sunday! ), at the Bronx Museum of the Arts, 1040 Grand Concourse at 165th Street. During January, the museum offers a Family Admission Pass which consists of a one-time free admission coupon for up to four guests to view this display, in honor of being named The Culture Spot for January by NYC & Company. To receive this pass, visitors must present a special coupon to the museum upon arrival or at the time of ticket purchase which will be available Jan. 1 to 31 at several Manhattan locations. 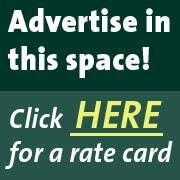 For more information, call (718) 681-6000, or visit www.nycvisit.com/culturespot. Also this weekend The Wave Hill House offers a family art project: Shaping the Land, to sculpt a mini-landscape with rock, clay and other natural materials, Jan. 24 and 25; from 1 to 4 p.m. in the Kerlin Learning Center. Wave Hill is located at West 249th Street and Independence Avenue. For more information, call (718) 549-3200 or visit www.wavehill.org. I’ve taken my 4-year-old daughter to these weekend art projects at Wave Hill on many occasions and it’s a lot of fun for both of us. Away from the phones, computers, TV sets, and static of our crazy modern lives, it's just incredibly relaxing to sit there alongside her and have an excuse to be creative.